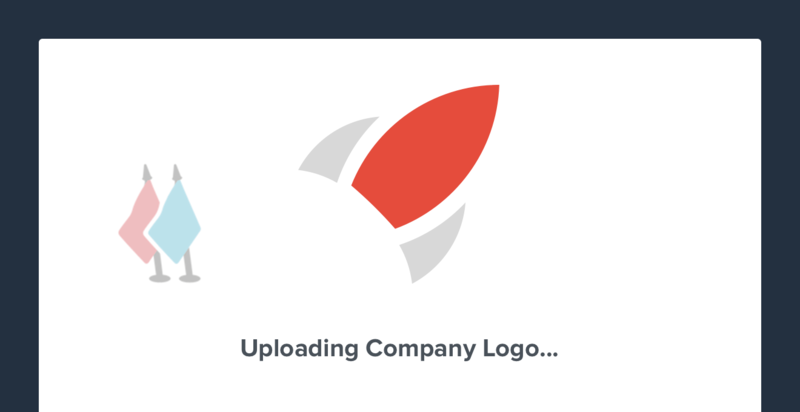 Generate more of your best leads and customers with our fully integrated partner portal. 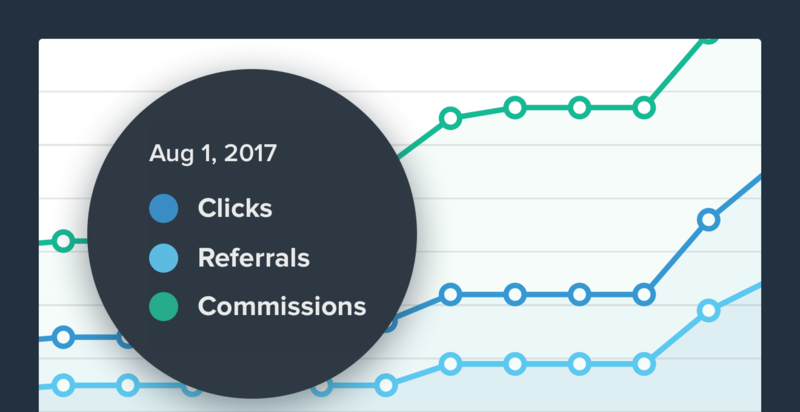 Let partners promote you on their websites and in their emails while you track all key activities and automate commissions and revenue sharing. 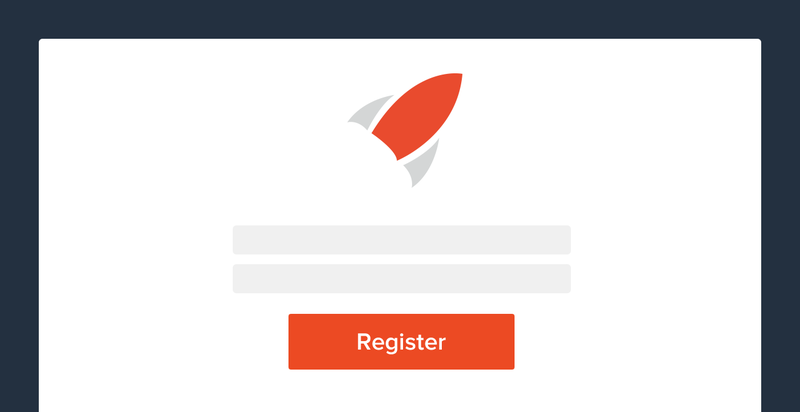 Own, brand, and customize the recruitment and registration experience for the partners you want and need. Control who receives access, when, and to what with our simple, yet powerful, partner marketing platform. 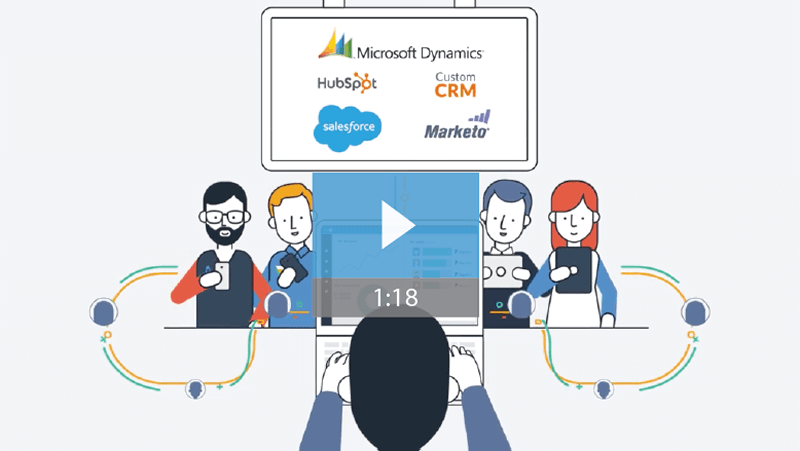 Proactively provide your partners with the assets, insight, and reporting they need to optimize engagement and promotion, and provide an easy direct entry lead form to pass leads directly into your CRM. 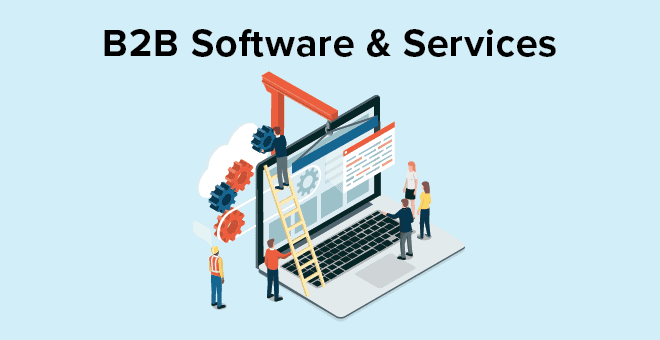 Tailor specific partner programs based on customer type, deliver unique rewards and messaging, while tracking and analyzing every segment and all activities. 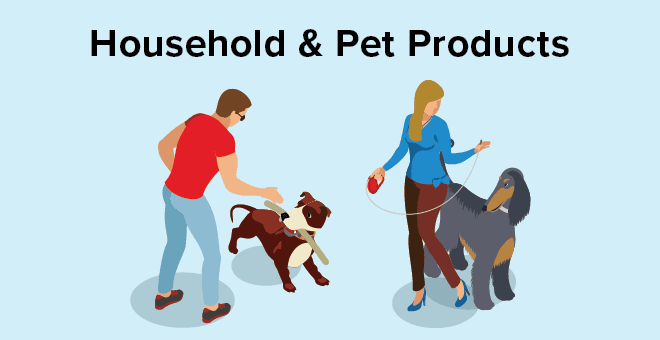 Ensure your partners feel complete confidence by branding and white-labeling every interaction. The experience is seamless and hides your newest growth channel from competitors. Goodbye manual processes, hello increased efficiencies. 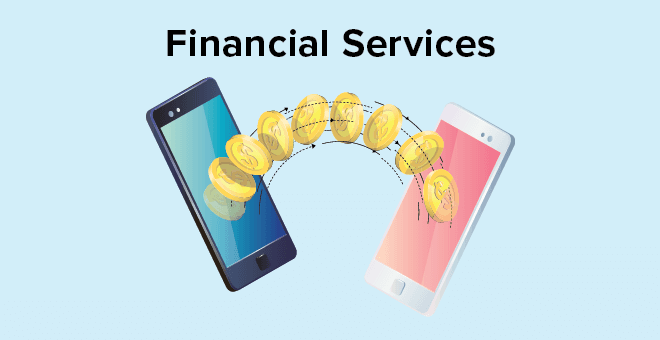 By leveraging true automation, your partner program run seamlessly from enrolling, tracking, payouts, and managing members while freeing up your team’s time and resources. 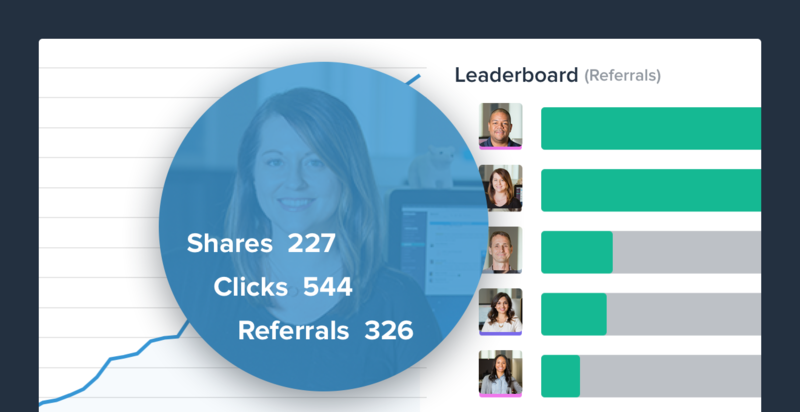 See which partners are generating the most leads, customers, and revenue and by which channels. Run cohort analysis and optimize your program in real-time. 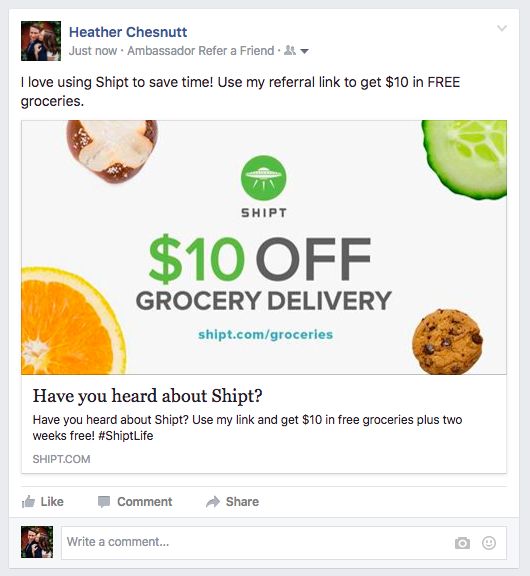 Successful social media referral marketing by Shipt. 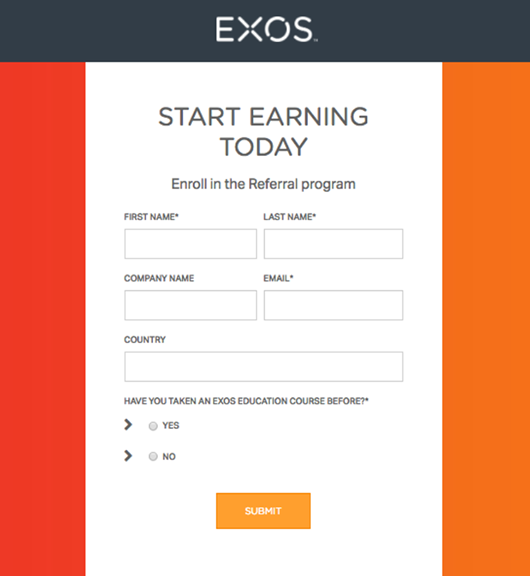 Lead capture form for a successful referral program by EXOS. Learn how this global tech organization leveraged Ambassador’s open API to create, integrate, and manage their referral program. 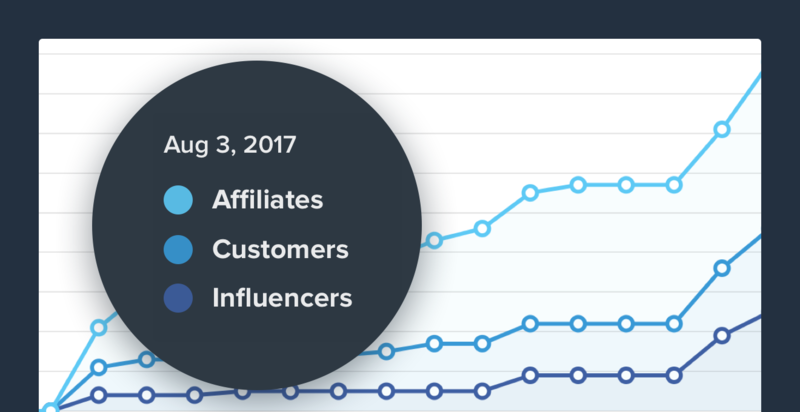 Discover how this innovative brand manages affiliate, influencer, and referral marketing on one platform.